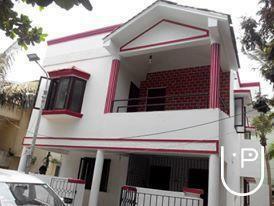 We are one of the pioneers in home painting contractor service in Chennai. Over 15 yrs experience, our dedicated people of certified, insured painters are committed to provide your business with extraordinary workmanship and virtually no downtime. We will complete the project day, night and weekends to satisfy as per customer needs. 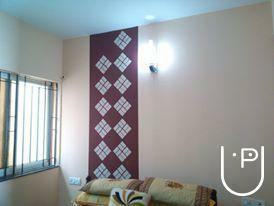 We will do any types of painting project whether it is residential, commercial or industrial as well wall decoration. we have provided friendly service at affordable cost. Our team will bring expert advice to all types of paints & wall decoration elements – primer, putty, plain finishes, special effect paints/textures/patterns, signature finishes, enamels, solvent based paint, water based paint, wood care products, metal care products, stencils/ wall prints, etc. We offer a comprehensive service to professionals in the construction industry, a combination of customer specific innovative products and tailor-made services to our clients. Most of competitive were single brand providers and thus we are offering multiple brands according to their client requirement and budget. During conversation with best interior designer, there is a need in expert consultation in painting, designs and creative new patterns/textures. 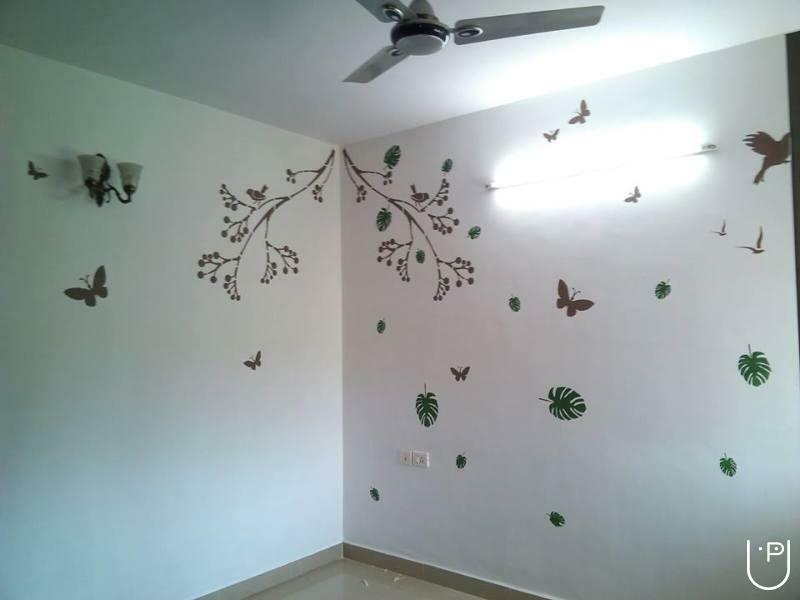 "Rainbow Decors took contract of my home painting. They gave good quality & service. Their time management is very nice! I wish they always keep that." "Best house painter team. Loved the work they did for our apartment. Professional, clean and dustless painting. They completed the wall painting job before the deadline. Thank you Rainbow decors team for your service." Rainbow Decors conducts classes in Commercial Interior Designers and Residential Interior Designers. 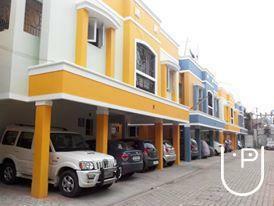 It is located in Anna Nagar Western Extn, Chennai. It takes Regular Classes- at the Institute. It has got 2 reviews till now with 100% positive feedback.